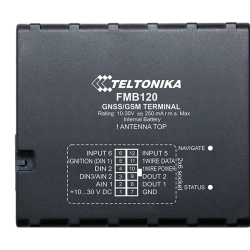 The chart below shows the changes within the last 30 days in the number units of Teltonika FM5300 device type are connected to Wialon Data Center. 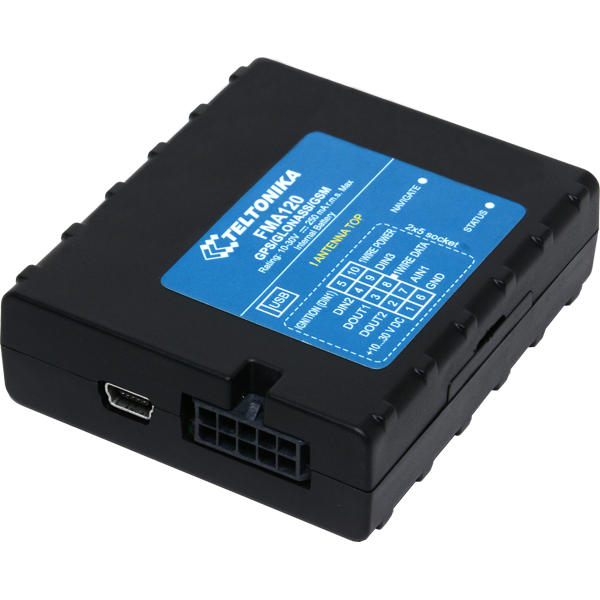 5487 units of Teltonika FM5300 device type are connected to Wialon Data Center. 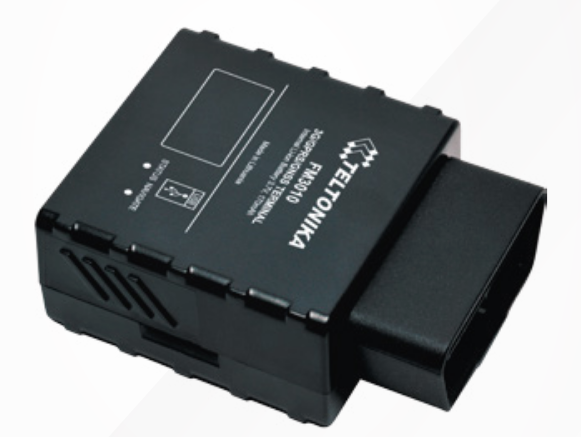 This represents 0.53% of all AVL Hardware connected. 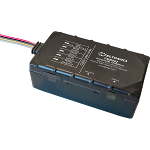 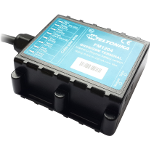 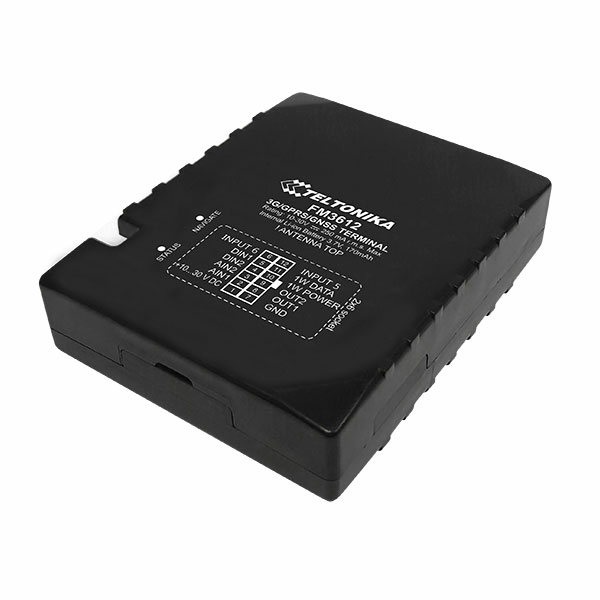 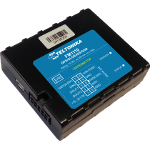 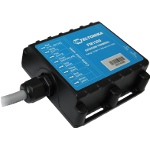 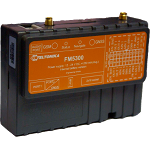 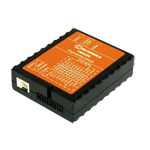 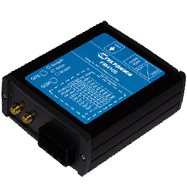 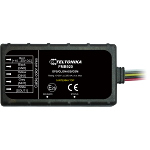 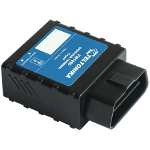 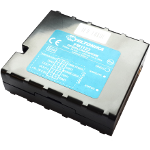 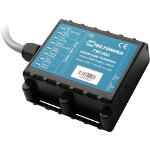 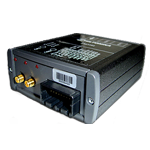 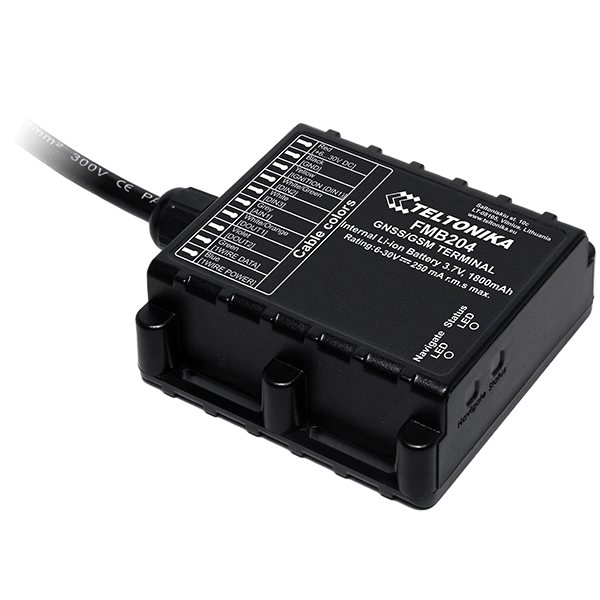 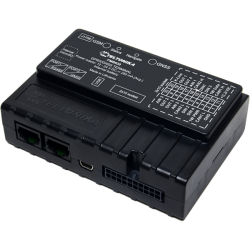 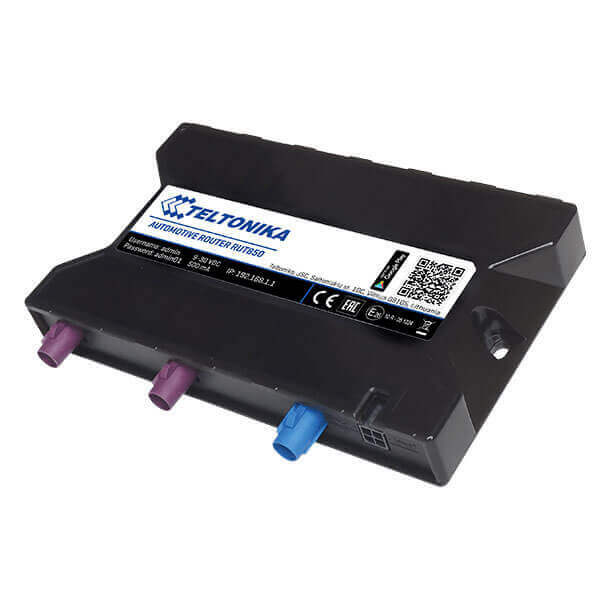 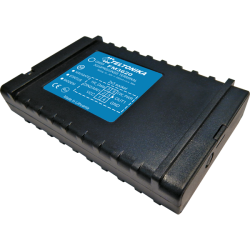 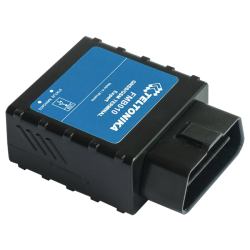 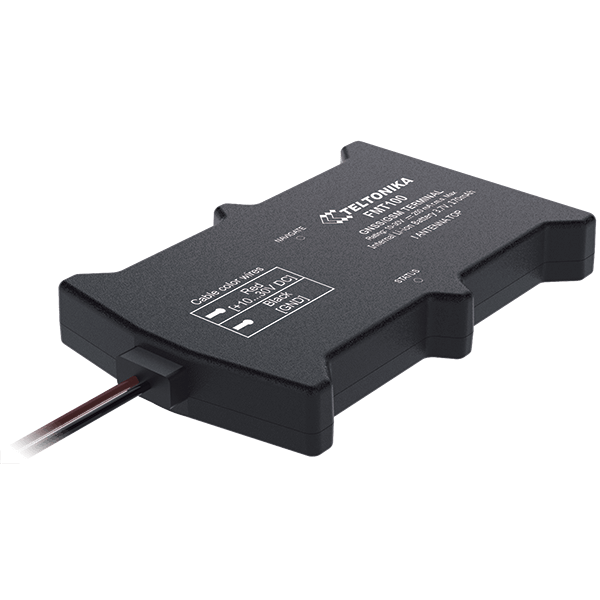 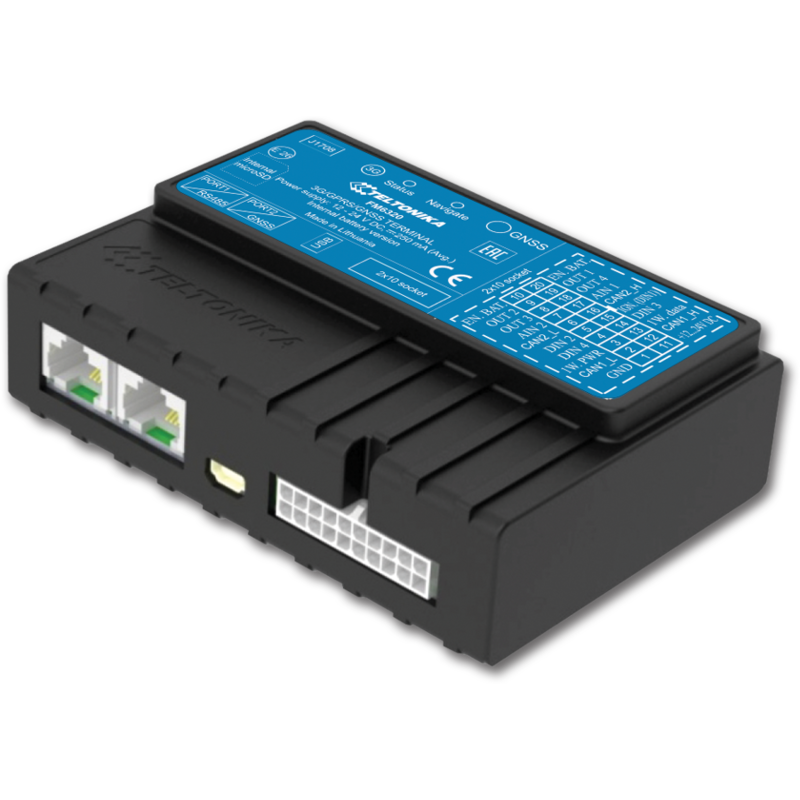 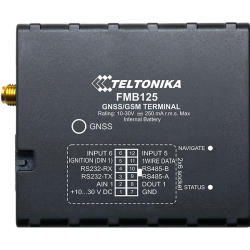 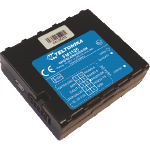 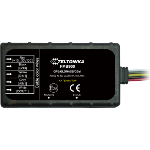 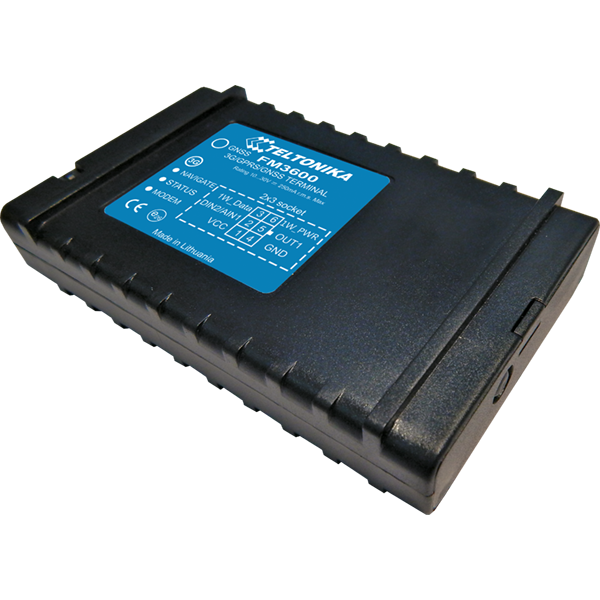 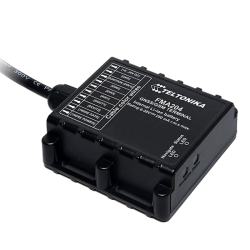 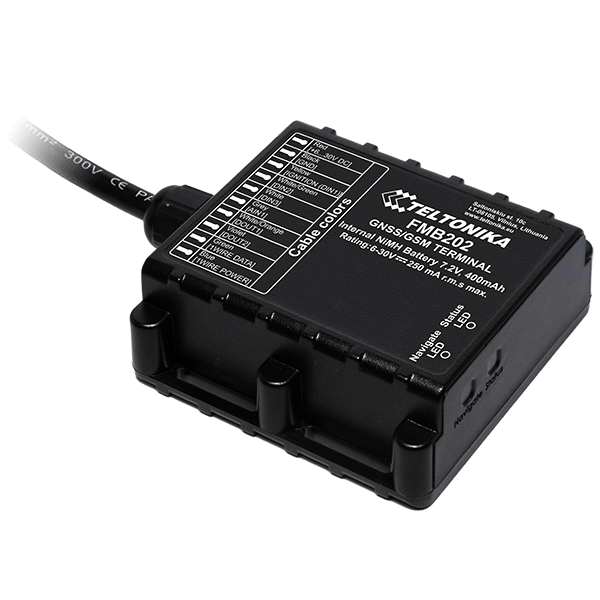 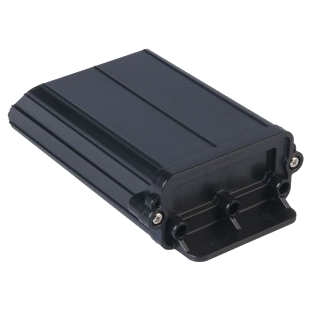 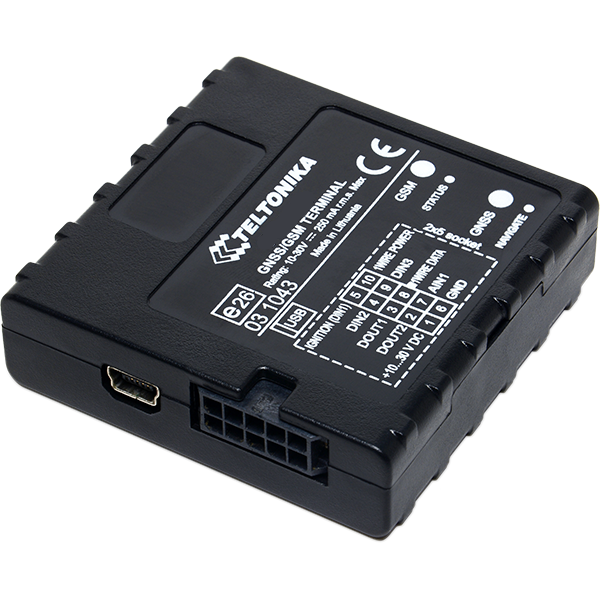 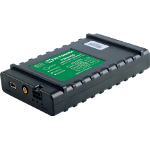 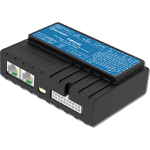 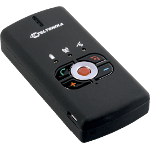 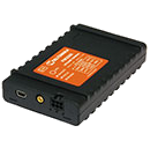 You can also download an example of object configuration file for Teltonika FM5300 to be used in Wialon GPS tracking software. 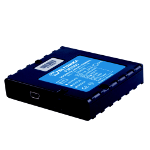 When creating an object, import this configuration file by selecting "Import from File" option. 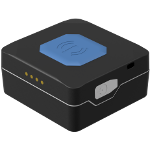 This way you will create a pre-configured object with some sensors. 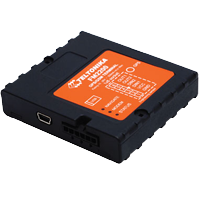 Do not forget to specify the unique Id of Your device. 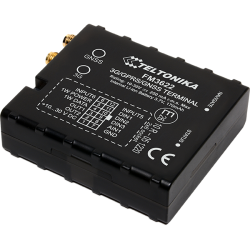 Instruction on configuring Teltonika FM5300 via TCP.